Analyzed Checking Accounts - Bank of Southern California N.A. Many banks offer analyzed checking accounts to businesses. 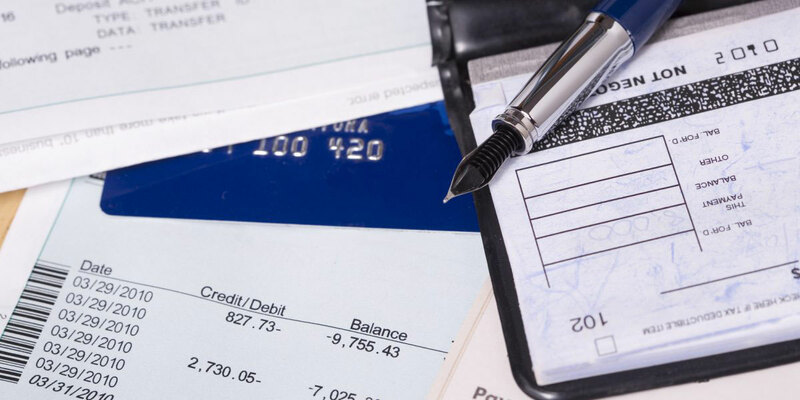 You may be wondering what is an analyzed checking account, and do you need one? If that is the case, you have come to the right article! Most business checking accounts are charged fees after they exceed a certain number of transactions, deposit a certain amount of cash, and so forth. Many small businesses never accrue fees because they do not exceed the thresholds that warrant a charge. Some businesses may occasionally exceed the threshold due to seasonality, for example a tax preparation firm or a vacation rental firm. An analyzed checking account is not necessary for these types of businesses; however, businesses that consistently do a high volume of transactions may find an analyzed checking account beneficial. Basically, with an analyzed checking account, banks charge businesses fees for every transaction. The charges are often offset by an earnings credit, which is a daily interest calculation on unused funds in the account. The earnings credit often pays for some or all of the analyzed fees. Sometimes the transaction volume exceeds the earnings credit and the analyzed checking account is still charged, and sometimes the earnings credit is greater than the fees, but the business does not get the difference refunded. Some banks may offer discounts on checks or other services in lieu of a refund. How Do You Know Whether an Analyzed Checking Account is Right for You? Does your business issue or receive an unusually high volume of checks monthly? Is your business cash intensive? Do you deposit thousands and thousands of dollars every month? Do you send and receive hundreds of wires or Automated Clearing Houses (ACH’s) each month? Is your business perhaps doing a combination of the above resulting in the bank charging fees? If your business is doing a combination of the above and incurring fees, then you may want to investigate analyzed checking accounts. When you are looking into analyzed accounts, make sure to ask the banker what their current Earnings Credit Rate is paying. For the most part, Earnings Credits are not very high in this low interest environment. By the way, Bank of Southern California’s Earnings Credit Rate is significantly higher than many other banks. Call us today to learn more about analyzed checking accounts and our current Earnings Credit Rate. If your business checking account is incurring fees, but you determine an analyzed checking account does not fit your needs, examine your banking activity. Are there banking habits you can change to reduce your fees?